Warby Parker Pop-Up shop was developed for a Retail Management course at SCAD. The project objective was to develop a plan for the successful installation of a pop-up shop. With its unique selling proposition and (currently) limited distribution within North America, Warby Parker was chosen so that international expansion could be analyzed and developed for the company. The final result of the Warby Parker pop-up shop is a strategic, detailed plan that reveals how the company would expand internationally beginning with the pop-up installation in Stockholm Sweden. The enterprise was based off Warby Parker’s current success as a start-up, their brand positioning, retail strategies, and promotional tactics. 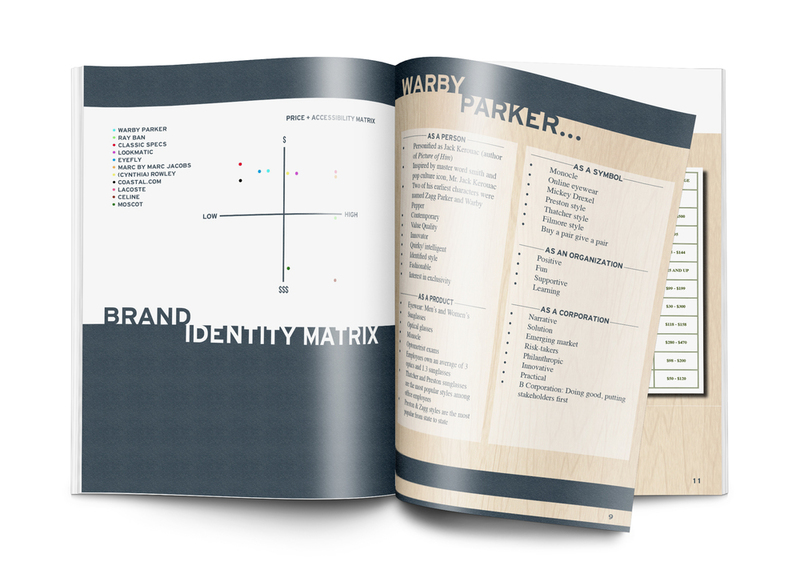 Once extensive research was done in regards to market share, direct and indirect competitors, target consumers, and psychographic / behavioral data of both Warby Parker and the eyewear industry within Sweden, the pop-up shop concept was developed along with a 6-month plan for international expansion. This installation and strategy for business growth include geographical location analysis, the physical design of the pop-up shop, product assortment, promotion and communication strategies, financial planning, traffic projections, and sales forecast that ensure a successful international expansion for the Warby Parker company. If interested in viewing the proposal in its entirety please contact me directly.